Rates are for accommodation only, all meals, drinks and activities are billed separately. Meal Requirements: Please pre-book your first nights meals in advance of arrival. 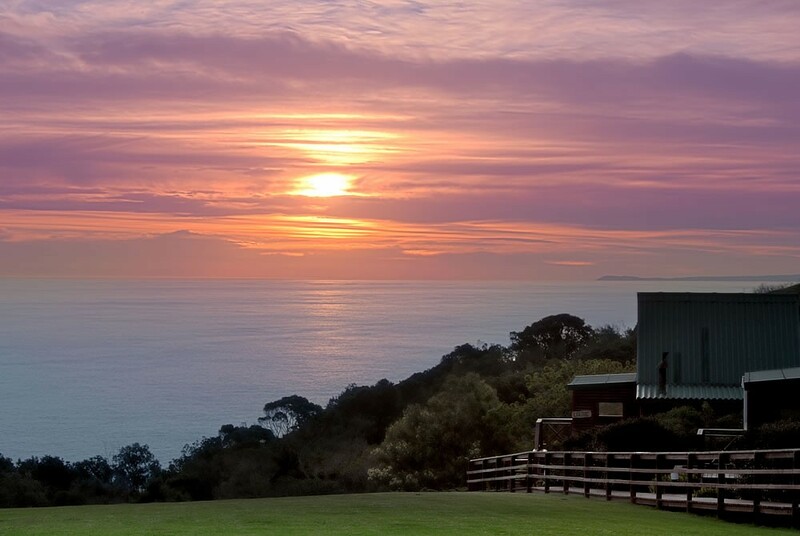 Misty Mountain Reserve situated in a Marine Reserve along the famous Garden Route. Nestled above the rugged Tsitsikamma coastline, 230m above sea level, bordering the Tsitsikamma National Park. 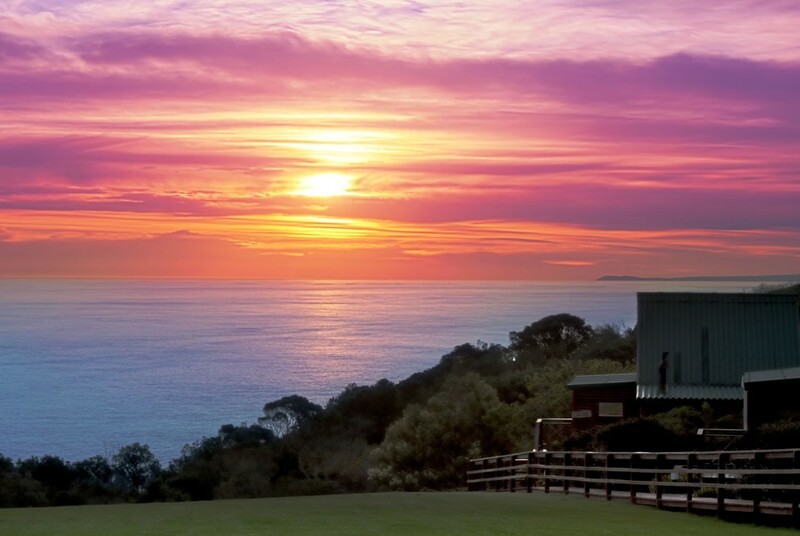 With breath-taking views of the Indian Ocean, Tsitsikamma Mountains and indigenous forest. Comfortable accommodation, excellent customer service, good value and wonderful experiences in nature. Our accommodation styles all offer a unique experience, are spacious, superbly and individually decorated. Each room is equipped with luxury percale linen and towels, eco-friendly amenities, coffee tea station, WiFi Hotspot, flat screen TV, DSTV, BBQ facilities and much more...not to mention the picture-perfect sunsets. Those wanting a little more adventure will be happy to know that the reserve offers many exciting in-house activities from scenic indigenous forest walks, the guided David Lane Hiking Trail, to fresh water fishing, a 9-hole mashie chip and wedge golf, boasting 4 mountain biking routes ranging from 8.7km-65km (bring your own bike). Misty Mountain Reserve is surrounded by many wild animal sanctuaries and adventurous activities including canopy tours, bungy jumping, Ziplining, Segway and much more. The incredibly beautiful area of land that lies between the Tsitsikamma Mountains and the sea stretches west to the Bloukrans River and east to Eerste River and is named after the San word that means a place of abundant water. The area is like a treasure trove; overflowing with protected indigenous forest that bears ancient trees like yellowwood, hard pear, stinkwood, and ironwood; fynbos covered landscape and the appearance of entrancing animals and birds, like the shy Knysna loerie. 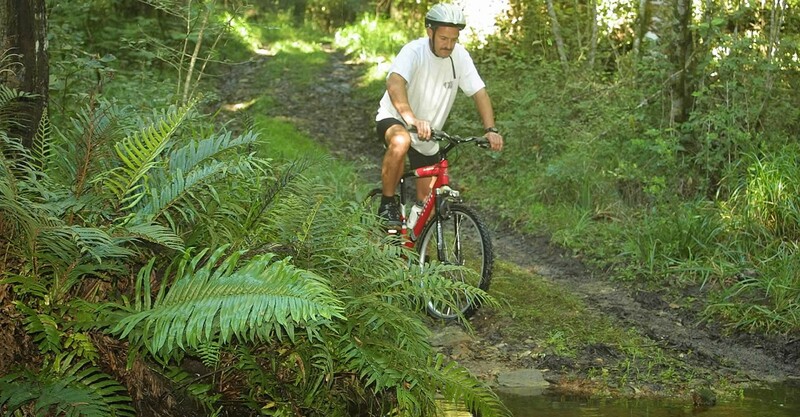 Misty Mountain Reserve offers 4 mountain biking routes - Click here for details. Kindly note that there is 4.8 km of gravel road before reaching Misty Mountain Reserve, please ignore GPS instructions while on this gravel road and follow the signboards indicating “Misty”. Please drive cautiously if driving with a Sedan vehicle.